Preschool children can explore the different cultures, traditions, and customs of China through art projects. Many will enjoy these craft projects that you can make together in the classroom or at home. The dragon is the traditional emblem of Chinese emperors and considered the most sacred of all animals. It stands as a symbol of strength and wisdom. During the Chinese New Year, the dragon wishes everyone peace, prosperity, and good-luck. Here is a simple Chinese dragon art project to do with your class. 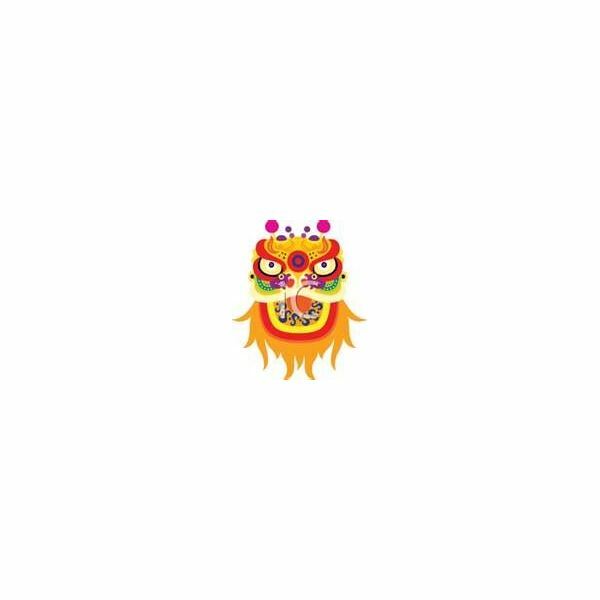 Print out a dragon face from this site for each child. Invite the children to color the dragon as they wish. When finished, have the children cut out the dragon face and glue this to a paper plate. Cut several strips (about 12-inches long) of red crepe paper and attach these to the back of the plate with glue or stapled. The streamers should hang down to blow in the wind. Punch a hole at the top of the paper plate. Thread and knot a piece of yarn to use as a hanger. Hang these in the classroom or send home as a token of good-luck. Rice is a major crop of China. Seedlings are grown in flooded fields called paddies. Let your class examine grains of rice in class and then use them to make mosaics. Before class, teachers can prepare different colors of rice. For each color, place uncooked rice in a bowl with a small amount of water to just moisten the rice. Add a few drops of food coloring and rubbing alcohol. Stir the rice mixture and let it sit for several minutes to absorb the color. Drain the rice and spread it on waxed paper to dry. 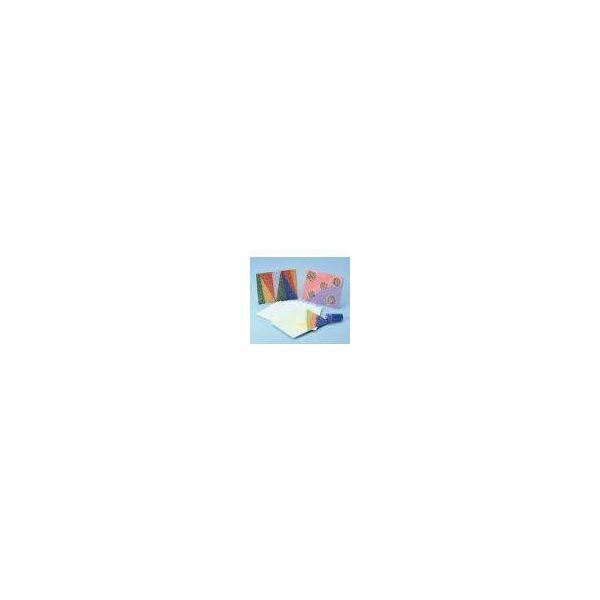 Invite the children to draw a simple picture onto a square of poster board. Have the students brush glue over one section of their drawing and sprinkle colored rice on it. Shake off the excess rice and proceed to the next section with a different color. The Great Wall of China is the largest structure ever built in the history of this country. It stretches for thousands of miles across valleys and mountains. During your China theme unit, prepare rectangular "bricks" cut from paper and have these on hand in the classroom. Each day, invite your students to draw and color a picture about what they learned in school, about their family, friends, pets, etc. onto a "brick". Let the children tape these "bricks" around the room. You will be amazed at how far your Great Wall of Pictures stretches across your classroom. The Chinese New Year is a very important holiday in this country, rotating each year between late January to early February. The Chinese zodiac revolves around 12 animals, the goat, horse, snake, dragon, rabbit, tiger, ox, rat, pig, dog, rooster, and monkey.